39th Annual Southeast Threshers Reunion in Denton, NC! 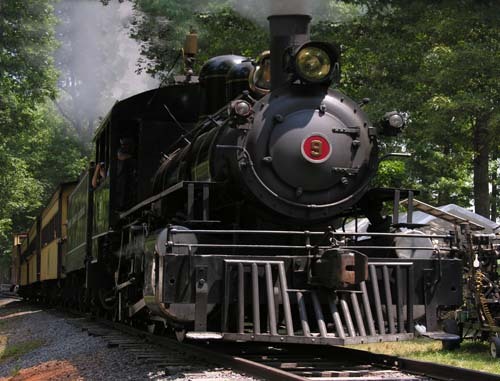 Featuring, The Handy Dandy Railroad, The Southeast Threshers Reunion is the greatest steam, gas and antique farm machinery show in the Southeast, featuring 800 antique tractors and gas engines, arts & crafts, border collie demonstration, 15 restored buildings, music, food and more. The festival is held in Denton Farm Park in Denton, NC, which is located in southern Davidson County.